I have great news to share!! 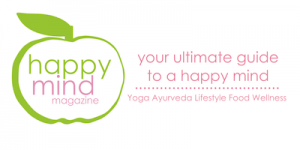 I’m now officially part of the German HappyMind Magazine team as an official author! ENJOY and stay yogilated even in German(y)!